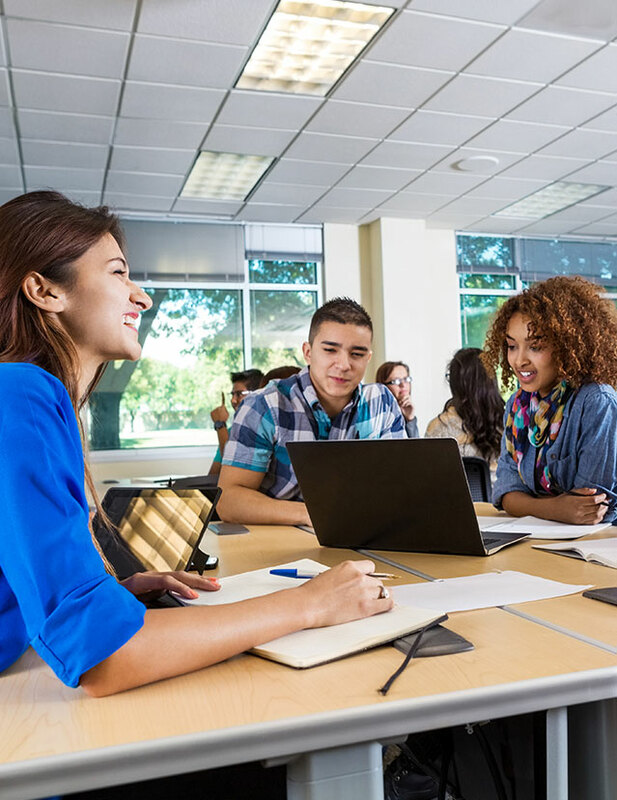 Tools for educators are in high demand especially if you’re looking for ideas to increase student engagement and learning–– you’re not alone. As educators, we are constantly adapting to the learning styles of our students and figuring out how to teach content in ways that help students internalize what they learn. In Frames of Mind: The Theory of Multiple Intelligences, Harvard education professor Howard Gardner suggests that students learn and internalize information better when teachers use more than one learning modality in an instructional strategy. 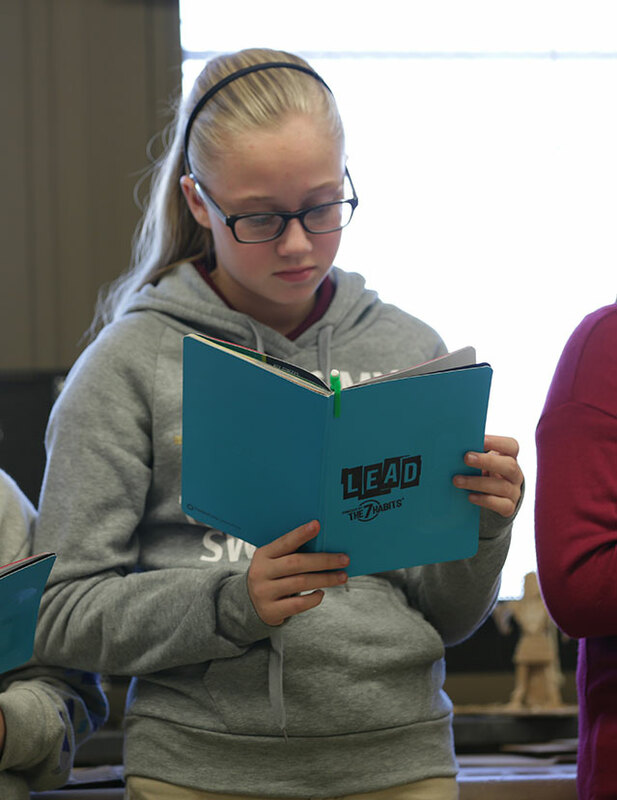 Some students learn best through hands-on experience; others prefer reading or listening, and others benefit from visual-spatial representations of a concept. There are many types of tools for educators and activities available, such as diagrams, to teach the water cycle and flashcards for memorizing multiplication tables. But, how can we apply some of these resources to teaching 21st-century leadership and life skills? 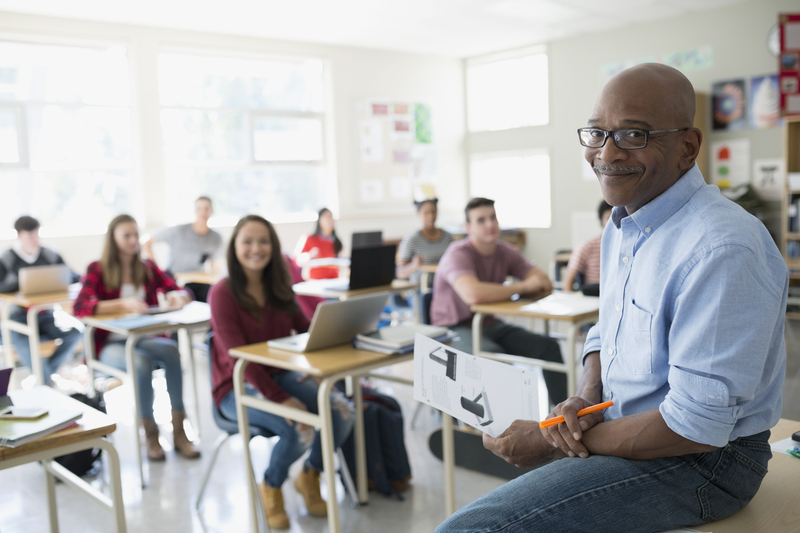 In my own experience as an educator, I’ve seen how some teachers use well-known tools for educators to illustrate leadership skills and principles. Data-driven quality tools for educators are graphic organizers that visually represent a collection of ideas, facts, and relationships. They organize information into a pattern and use labels to clarify relationships among discrete pieces of information. 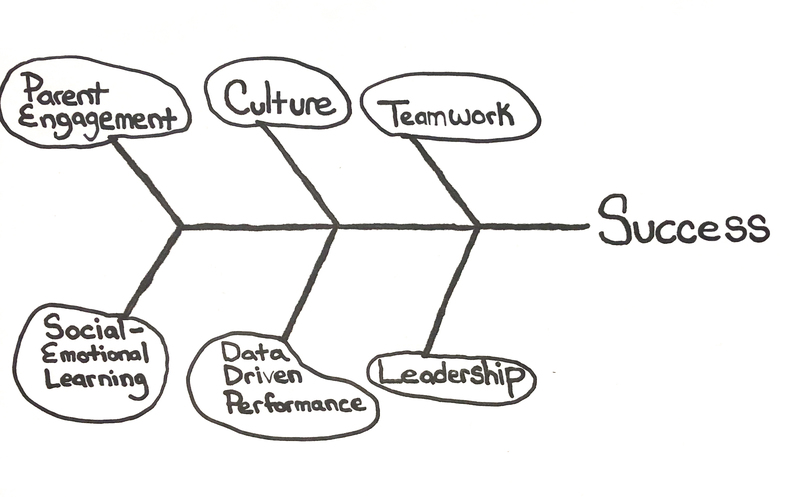 The fishbone diagram (created by Kaoru Ishikawa) effectively displays the causes for a specific effect, event, or problem. It is also known as a cause-and-effect diagram. The effect or outcome is at the “fish head” of the diagram, and the causes that lead to the effect are on each of the “bones” connected to the centerline. 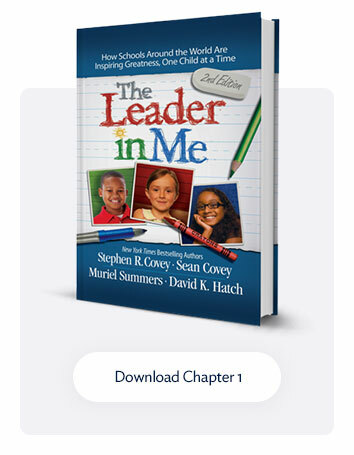 This tool for educators can be used to teach students the leadership skills of strategic thinking and problem-solving. You can ask your students to identify the causes of the final outcome of a story you read as a class. Then you can have them come up with their own ending and identify what must happen for their new ending to take place. You could also use this diagram to help your students identify the causes of a problem in your community, and ask them to come up with a solution based on their understanding of the causes. Another type of tool for educators is the Circle of Control Diagram that helps students focus on the things they can control in a given situation. 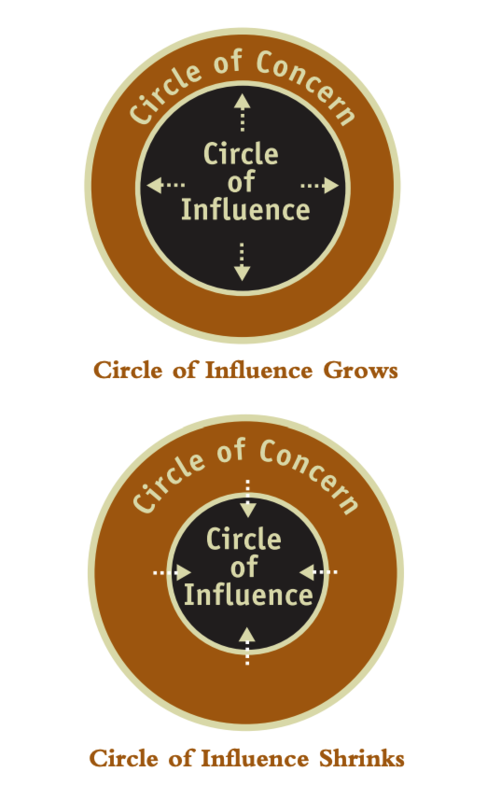 Students list things they can control in the inner circle of the diagram (the Circle of Control) and the things they may be concerned about but cannot control in the outer circle (the Circle of No Control). 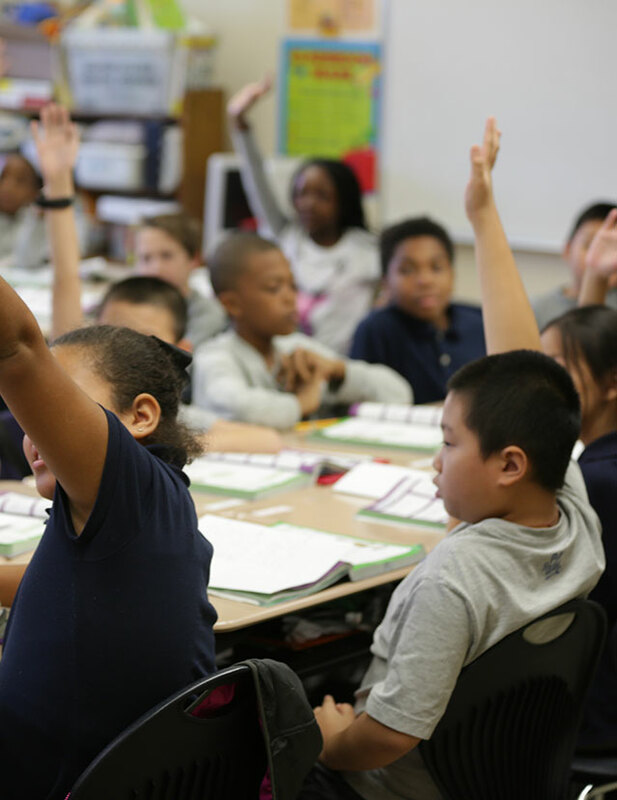 Students can use this tool to identify actions within their Circle of Control that will help them achieve their reading or math goals. They will learn about the leadership skill of being proactive and taking action on what they can control.